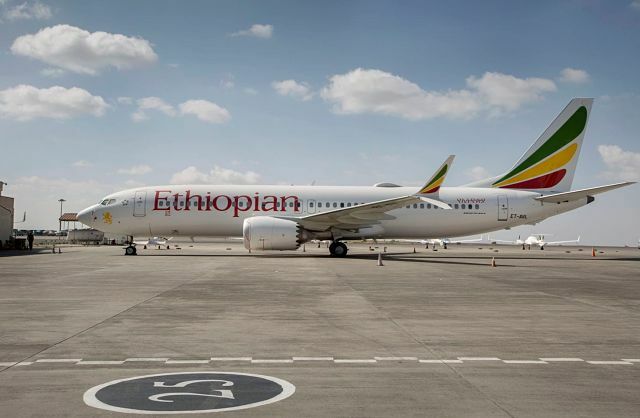 WASHINGTON – Investigators looking into a Boeing 737 MAX crash in Ethiopia that killed 157 people have reached a preliminary conclusion that an anti-stall system was activated before the plane hit the ground, the Wall Street Journal reported on Friday, citing people briefed on the matter. U.S. safety investigators have reviewed data from the “black boxes” that were aboard Ethiopian Airlines Flight 302, four people briefed on the investigation told Reuters on Thursday. A preliminary report is expected as early as next week, the U.S. officials said. U.S. and European regulators knew at least two years before the Indonesian crash that the usual method for controlling the 737 MAX’s nose angle might not work in conditions similar to those in two recent disasters, Reuters reported on Friday, citing a document. ADDIS ABABA — A preliminary report on a March 10 Ethiopian Airlines crash that killed 157 people will be made public soon, but it may take months to finish the final report, a spokesman for the country’s transport ministry said. “A date has not been set but it will be released later this week,” Mussie Yiheyis told The Associated Press Tuesday, adding that a high-ranking government official will announce the preliminary result. 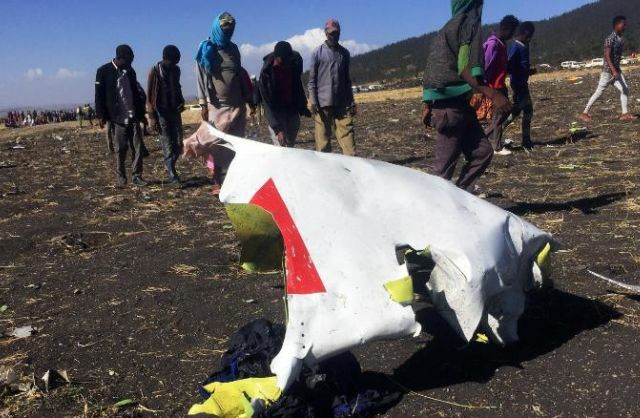 On Monday, Ethiopian Airlines’ CEO Tewolde Gebremariam said the pilots who flew the plane that crashed on the outskirts of the capital, Addis Ababa, had trained on “all appropriate simulators,” rejecting reports that they had not been adequately prepared to handle the new aircraft. The preliminary report could come as early as Wednesday, the date that the U.S. Senate Commerce Committee’s aviation subcommittee has scheduled a public hearing on federal oversight of airline safety. Daniel Elwell, acting Federal Aviation Administration administrator; Calvin Scovel, the Transportation Department inspector general who is investigating approval of the Max; and Robert Sumwalt, chairman of the National Transportation Safety Board, are scheduled to testify, but not anyone from Boeing. Senators’ questions likely will focus on how much the FAA knew about anti-stall software on the Max that was not disclosed to airlines and pilots until after the Lion Air crash, and why it approved the software. It’s the focus of investigations into both crashes because it automatically points down the nose of the plane to avoid an aerodynamic stall, and there’s evidence that pilots of both jets struggled to deal with it. Pilots involved in the simulator testing followed those steps and kept the plane under control using the current anti-stall software, the newspaper reported. The Lion Air pilots, on the other hand, had received little training on the system and it was only after the plane crashed that Boeing first notified pilots of the system’s existence. On Saturday, Boeing confirmed that updated software will rely on data from more than one sensor before it automatically pushes the nose down. The system won’t repeatedly lower the nose as it seemed to do with Lion Air, and the software-controlled movement won’t be as abrupt. The update must be approved by the FAA and other countries’ regulators. “We’re hopeful that Boeing will come up with a fix, but the process can’t be rushed,” Goldberg said. He wouldn’t discuss Saturday’s simulator testing but said the union is pleased that Boeing and the FAA are taking input from pilots in testing the fix. Ethiopian Airlines, widely seen as Africa’s best-managed airline, had been using five of the Max 8 planes and was awaiting delivery of 25 more. The airline has not made a decision on whether or not to cancel that order.